Find out more about the support available from your personal tutor and useful resources for improving your study skills. 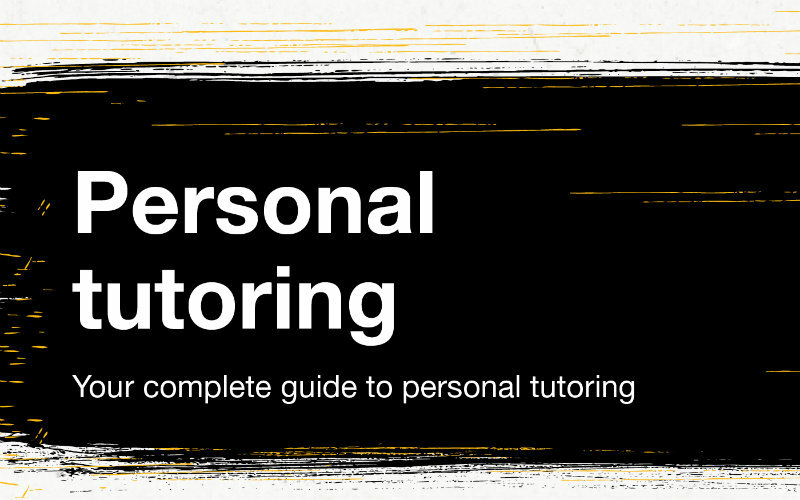 One of your first priorities should be to meet your personal tutor. They will help you to get the most out of your time with us. Transition mentors help you settle in and can provide advice on academic topics, support services and administrative tasks. 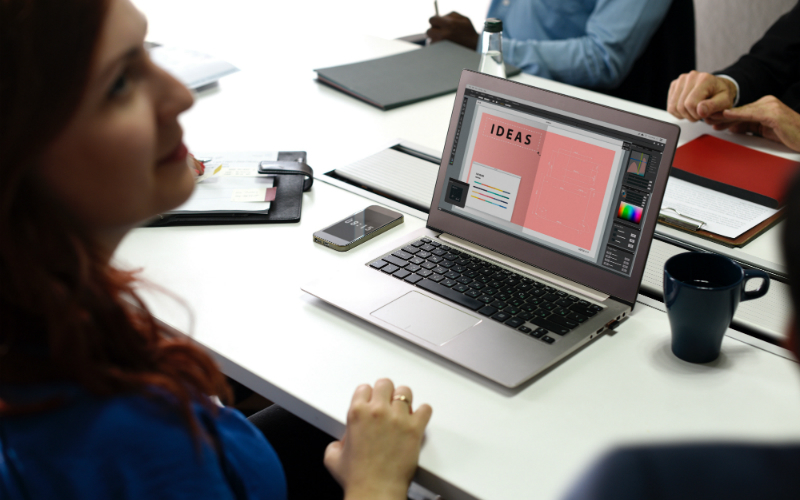 Find out how to develop the skills that will support your academic performance, including research and digital skills.